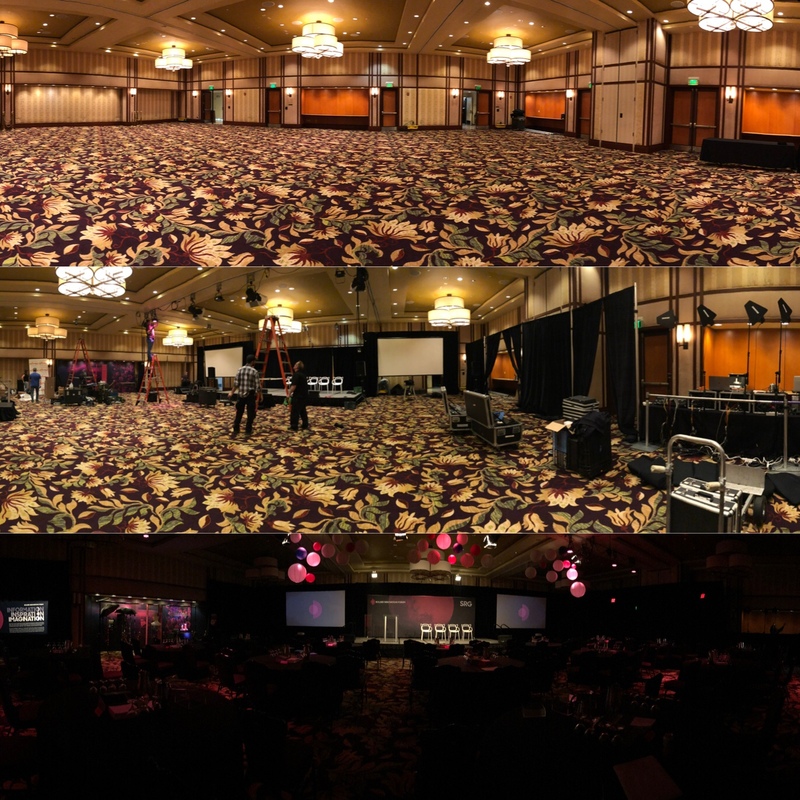 Transform your ballroom – Alpine Audio Visual, Inc.
Alpine Audio Visual is proud to share this transformation of the St. Julien ballroom with you. We take your vision and make it a reality! Call one of our specialist today to talk about your next event!